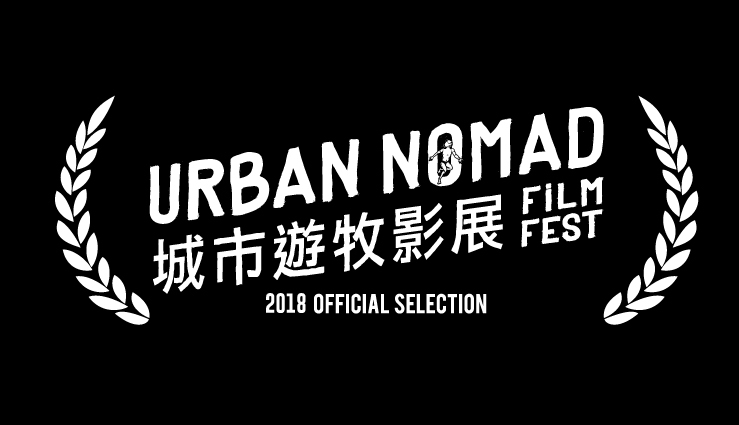 "Satellite Strangers" will have its Asia Premiere at Urban Nomad Film Festival 2018 (5/17-5/27) in Taipei, Taiwan! "We are all connected to each other in the world as well as to ourselves within. Yet, we are disconnected—to other people, to the world, and to ourselves."